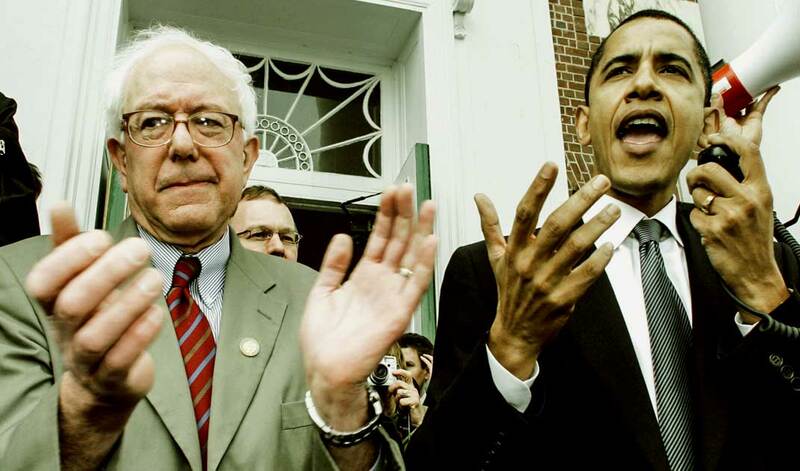 Presidential hopeful Senator Bernie Sanders has officially reached more donating supporters than President Obama during his 2008 campaign for presidency. While Obama, like Clinton, had relied on super PAC donations to win the election, Sanders is instead relying on as many small donors as possible, and it’s working. With an average contribution of $27, the Vermont senator has managed to get more unique contributions than Obama, a major feat considering so many didn’t know who the senator was a year ago. This adds to the already brewing storm cloud over former Secretary of State Hillary Clinton’s campaign for presidency that’s seen what many are calling “only the beginning” of public relations gaffes fueled by Black Lives Matters demonstrators, accusations of voter suppression and voter fraud, Wall Street and fossil fuel cronyism, and foreign trade agreements. Backed by one of the most well-organized grassroots campaigns in American history, Sanders has raked in close to 7 million individual donations. That’s more unique contributions than Obama received during his entire 2008 campaign. With the State of New York to vote on April 19th for the Democratic Primary, the surge of Bernie’s approval ratings have taken social media by storm. Sanders had won Wisconsin by a number of delegates and Wyoming by the popular vote, and has been holding rallies throughout the State of New York for the past couple of weeks. However, despite his momentum, he still needs to win New York’s April 19th contest to declare a sudden victory on the East Coast.